How do I get started with Tai Chi? You’re interested and you want to try a Tai Chi. You have to find a teacher and find a class, there is no way you can learn Tai Chi on your own with a video. Find a teacher and classes that will allow you to study for an extended period of time. Skill takes time to develop and a short class of six or eight weeks is simply not enough time to build tai chi basics. To develop a rudimentary foundation in Tai Chi skill you need at least a year of weekly classes at a beginner level. Although you may notice the benefits in terms of better balance and coordination after a few classes, you want to allow time for physical and mental conditioning to get a true return on your investment in classes. Look for teachers and schools that offer a variety of Tai Chi classes and classes that are tailored to different levels of student progress, e.g. beginner, intermediate, advanced. This indicates teachers who have extended their own study beyond the basics into more advanced areas and also indicates teachers who are dedicated to developing increasing skill levels in their students. What kind of Tai Chi class should I take? Start with a beginner class and ideally a class that, when completed, allows you to move into an intermediate class. Your beginner class should have lots of repetition of the basics and add just one or two new moves per class with lots of time to review, perfect and build up muscle memory. Your teacher should demonstrate and explain the standards of each movement taught with reference to the basic principles of footwork, body mechanics, arm and hand positions that form the blueprint for all Tai Chi movements. Attentiveness, focus, and patience are required from both students and teacher. There are no short cuts to developing skill but the journey should be pleasant, lucid and amicable so it’s important that the class environment be tranquil, positive, and non-competitive. A wonderful aspect of the Tai Chi world is that there is always somewhere new to go in your studies once the foundation of your basic skills has been established. 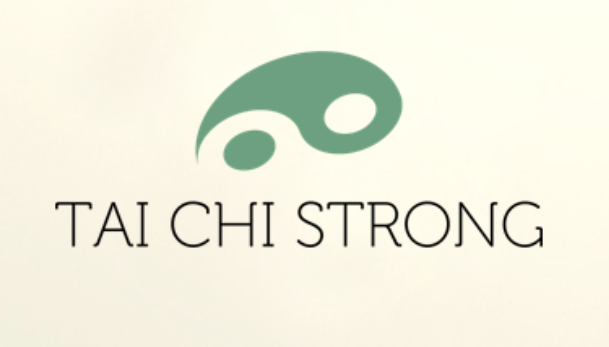 Your Tai Chi journey can continue throughout your lifetime, helping your mind and body stay fit while you learn new forms and make new friends. 2:45 PM ZENTONICS® Fine Tuning Rider Straightness (Holly) NEW!